I have been using Macintosh for the past six months now, and I find it much better and consolidated than Windows, but also somewhat difficult to use. But I am really happy with the applications that the developers have made for Macintosh, which are still not available for PC. 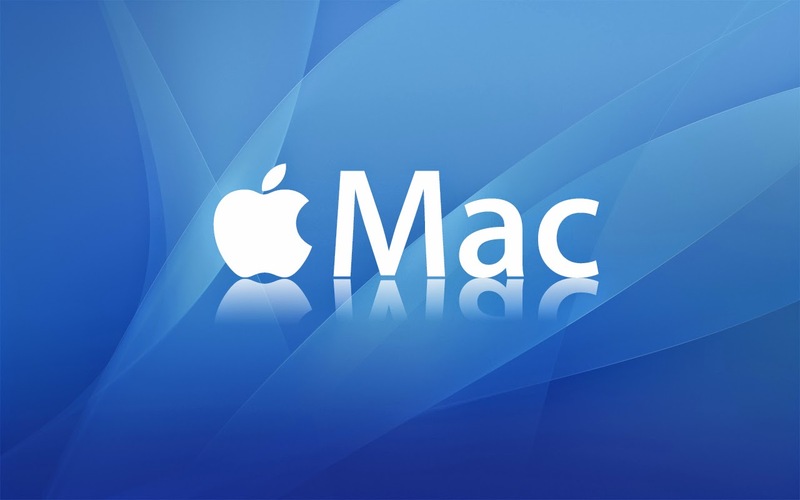 In this article, I will list 12 of the best applications for the Macintosh devices, which I find the most useful. The Mail application that ships with Mac OS is good, but I find Airmail better, mostly because of its clean interface. With almost everything customizable, the app is great for working with and managing multiple email accounts. Available for almost every platform, Google Chrome is the browser of my choice. The stock browser, Apple Safari, is good if you want to use the same on all your devices (provided an app for them exists), or you don’t want cross-synching of your bookmarks, passwords and the sites you visit. Since I use many devices for surfing the web, I love the Chrome’s sync functionality. Like Chrome, VLC is also available for the Macintosh operating system. I have nothing against QuickTime, but its limited support for different formats make me choose VLC over it. Moreover, VLC can download subtitles too. If you are a blogger, an author or anyone who has to or loves to write, then you will love iA Writer for sure. Available in the ‘App Store’ for free, the application supports markdown language and all the HTML tags. You can see a live preview as you type and you can also export all your writings in HTML (.html), Rich Text Format (.rtf) or Microsoft Word (.docx) format. iA writer also has a focus mode, that highlights the line you are currently editing, and lightens all others. This saves you from searching for the line you were currently editing, at times when you take your eyes off the screen. NOTE : This app is not for taking professional screenshots. It is the most basic app that just takes the screenshot of your Macintosh device’s screen. You will find Spotlight to be great if you compare it with Windows search, but Alfred takes search to a whole new level. You will gradually know how Alfred is different and powerful than Spotlight when you start using it. The native ‘Notes’ application is great if you work entirely on Macintosh or iOS devices, because the application is available only on Apple powered operating systems. If you want a note taking application that can work on more platforms (including Android), try Simplenote. Simplenote is available for Mac, iOS, Android and on the web. You can even use it on a Windows machine with Pokki. Simplenote is a great note taking application with a powerful search. You can search for any word/phrase with in your notes to find that note. Moreover, you can also tag your notes to organise them in a better way. Pocket is a free application that can download webpages on your Macintosh device and saves them for offline reading. It also removes the formatting of the web pages and displays them in a very easy to read format. The app is available for all the major platforms except windows, a Chrome app can be used though.